ArtAID and Millennium Protective to provide this tribute for a fallen firefighter. 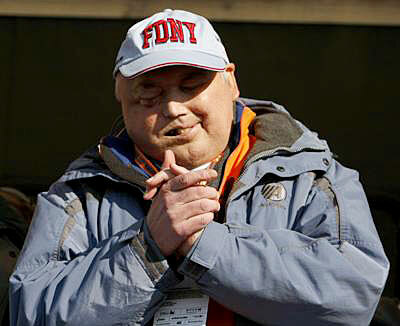 Vic Navarra's face deformed by surgery, and cancer that may be related to the time he spent at Ground Zero. Victor Navarra, a longtime firefighter who coordinated the start of the New York City Marathon for a quarter-century, has died of cancer at age 55. 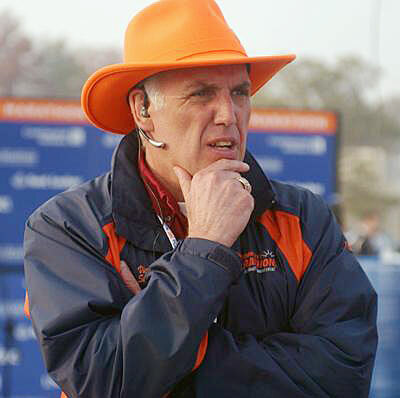 Navarra earned widespread praise for his ability to handle the daunting logistical task of staging the marathon as it grew into an event with nearly 40,000 runners. He was a lieutenant with the Fire Department of New York, and he volunteered after Sept. 11, 2001, in the search for bodies of lost friends and co-workers at Ground Zero. He died Sunday at his home on Staten Island of head and neck cancer that he believed was caused by his work at the site, his family said. Navarra, an avid runner, first volunteered for the marathon in 1981 and became start coordinator in 1983, family spokeswoman and friend Terry Raskyn said. He became so adept at handling this logistical challenge that other cities turned to his advice for their marathons, and he and his wife, Joanne, started a race consulting firm that would take them around the world. He became seriously ill in recent months, with the cancer taking away his vision, but still attended this year's marathon as his wife coordinated the start. "He was there in body and in spirit," Raskyn said. "He was so thrilled to be there. 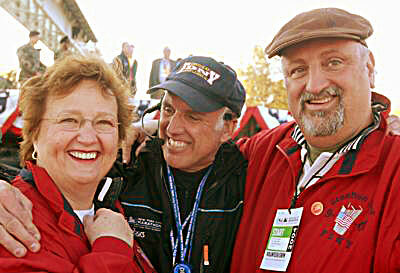 It was his dream to be at one last marathon, and he defied all the doctors' expectations." 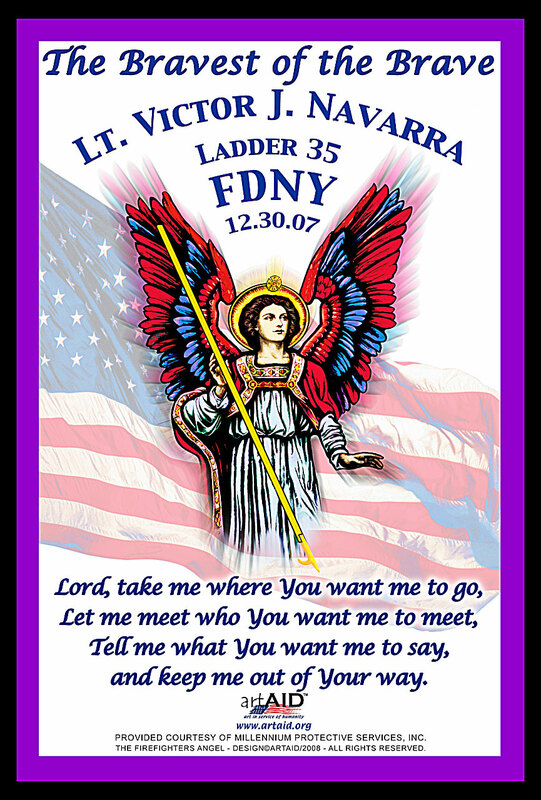 Navarra also helped create the Tunnel to Towers Run with the family of a firefighter who died on Sept. 11. The run was named for the heroics of Stephen Siller, a father of five who ran through the Brooklyn Battery Tunnel with 75 pounds of gear on his back to get to the World Trade Center on his day off. Besides his wife, Navarra is survived by his daughters, April and Kristie, and his grandchildren.